Does not aply with other promotions. Subject to availability. Expiration date December 20th, 2018. Complimentary rooms and upgrades non-cumulative base. 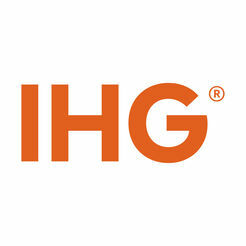 Up to 60,000 IHG Business Rewards Points per event. Some restrictions and policies may apply.